We all remember the iconic show Kyunki Saas Bhi Kabhi Bahu Thi. The show became a household name during its successful run. She was started on July 3, 2000, and ended in 2008 after completing 1833 episodes. 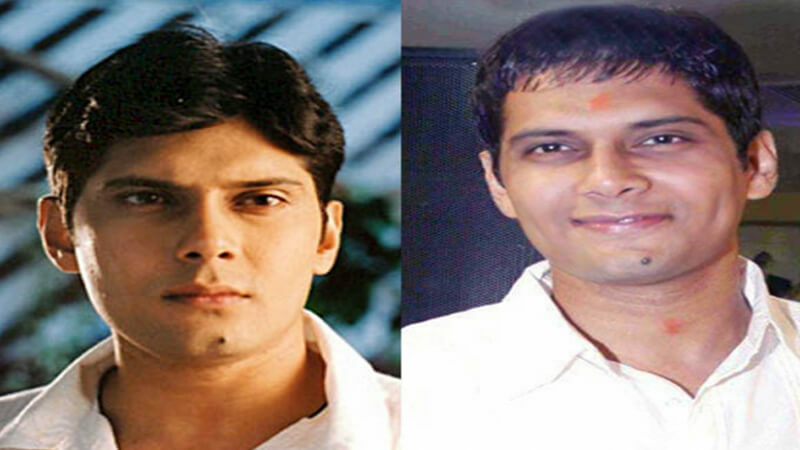 Today we have brought you cast of Kyunki Saas Bhi Kabhi Bahu Thi and where are they nowadays. After leaving the show, Smriti Irani called off his acting career and joined politics. 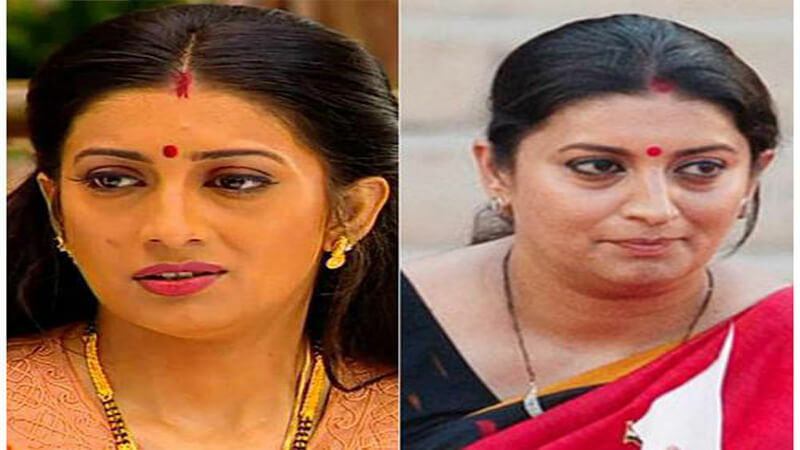 Now, Smriti Irani is a Union Minister. Aman Upadhaya played the role of Mihir Virani and gained a huge fan following from that. He later appeared in the Season 5 of reality show Bigg Boss. 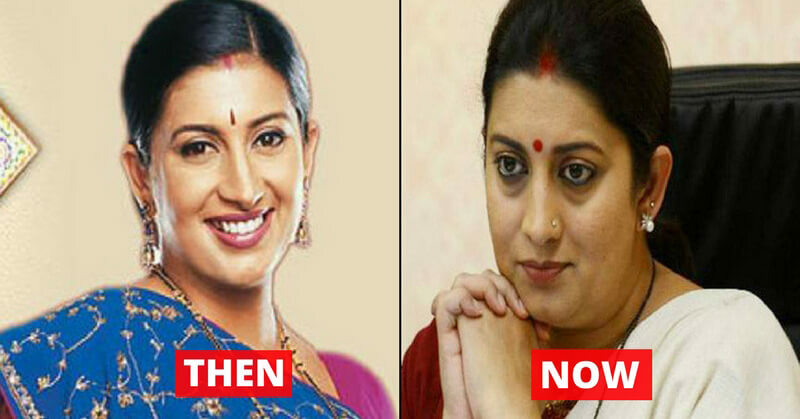 Back in 2007, Smriti Irani left the show. And Gautami Kapoor was offered the role of Tulsi. 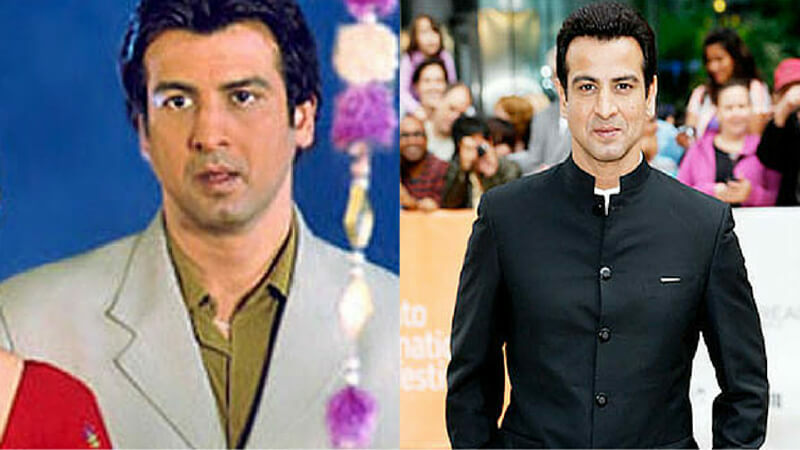 Ronit Roy replaced Amar Upadhaya for the role of Mihir. He did justice to the character and everyone loved to see Ronit and Tulsi together on-screen. Now Ronit appears in Bollywood movies and also in TV shows. There is no doubt that we want to see Ronit and Smrity back again on-screen.